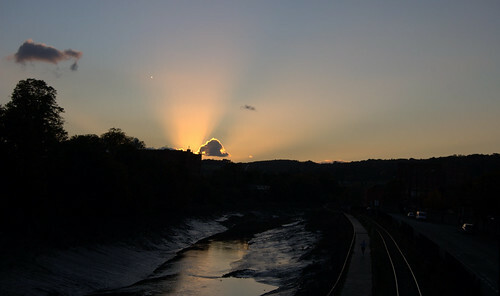 Hiding At The End Of The Day, Bristol, originally uploaded by still awake. This entry was posted in Bristol. Bookmark the permalink. Wow, what an ace picture, my favourite of yours!